ICP's Community Care Management Team is made up of nurses and social workers focused on the patient's well-being and on helping the patient meet his or her health goals. Our team, in partnership with integrated primary care behavioral health clinicians, is designed and dedicated to improving the patient experience and patient satisfaction by extending the traditional reach of providers to the patient's home and to the community, where patients are most comfortable receiving care. How Can We Help Primary Care Providers and their Patients? Our outreach program is intended to extend the reach of your services by supporting your patients in achieving their health goals. 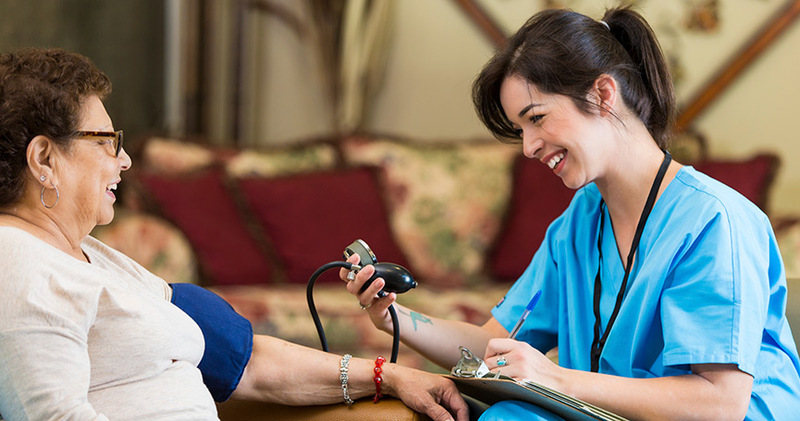 Our team can provide health education, coaching and connection to social services and programs, as well as facilitate home care and provide caregiver assistance and support. Our team will also assist inpatient care coordinators with discharge planning if your patient is hospitalized. Our goal is to facilitate transitions of care throughout our system by providing the link between the community and the acute-care phases of care for better communication of patients' goals and needs, while providing quality care. Who Should I Refer to the Community Care Management Team? Not all patients of the ICP physician member network are eligible for care management services. Please consult your ICP primary care physician for eligibility requirements into the program.